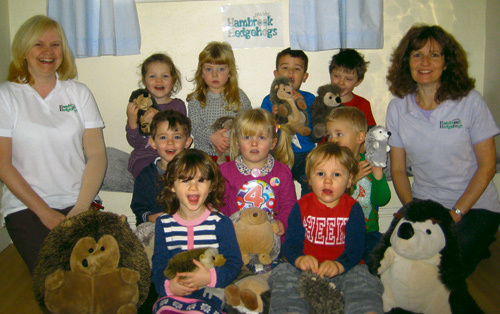 HAMBROOK Hedgehogs Preschool has been rated as good by Ofsted for a second time. The inspector also gave the preschool the highest rating of outstanding for the contribution it makes to children’s wellbeing. Hambrook Hedgehogs opened in 2011 and runs preschool sessions for children from the age of two upwards. Children come from a wide geographical area including Downend, Frenchay, Stoke Park and Emerson Green as well as the local Hambrook community. 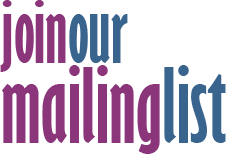 The preschool has a strong relationship with its neighbour Hambrook Primary School, where Hambrook Hedgehogs also runs a popular after-school club. Zoe, a qualified forest school leader and one of two staff at Hambrook Hedgehogs with forest skills qualifications, added: “We were pleased that Ofsted recognised the benefits that our emphasis on outdoor play has for the children. In addition to our own outdoor areas we are fortunate to be able to make good, regular use of Hambrook Primary School’s nature garden too, helping the children learn through outdoor play.